Cherine Alexander was an entertainer and former Miss Continental who was regularly featured at the Baton Show Lounge in Chicago, Illinois. 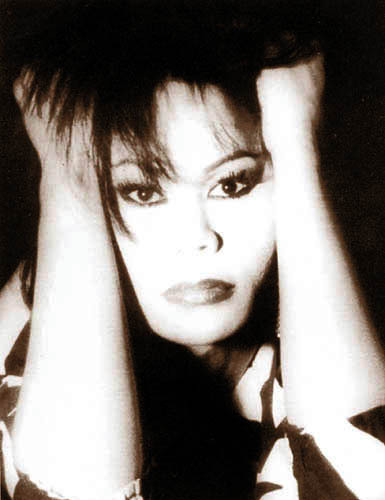 Cherine moved to Chicago in 1975 from Honolulu, Hawaii. She was known for her performances of Grace Jones, Eartha Kitt and many others. 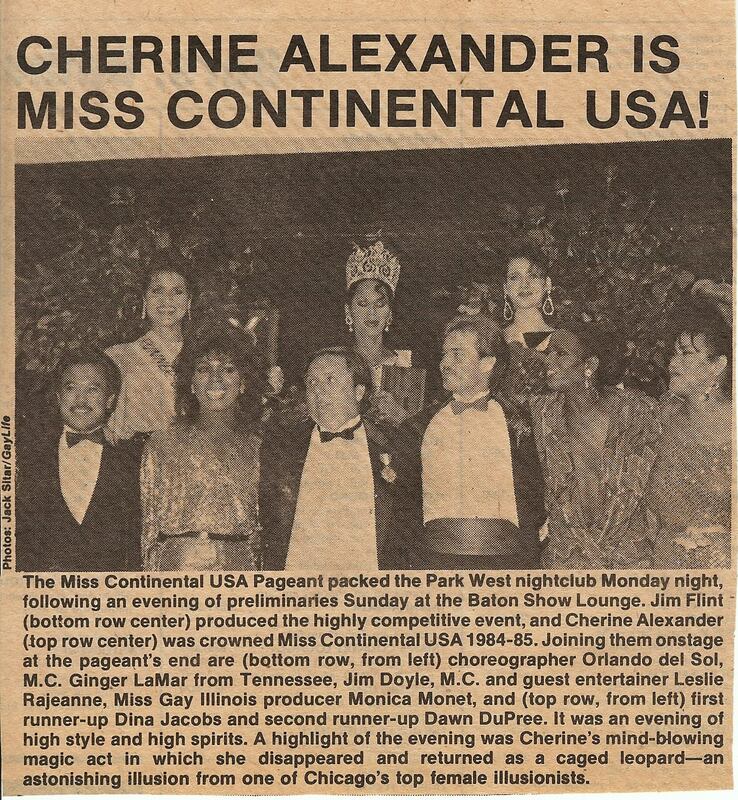 In the 1984 Miss Continental pageant she amazed the audience by turning into a live chetah by the end of her talent. Truly her talent and beauty was admired by many. Cherine sadly passed away on October 29, 2010 and leaving a huge void to all who knew her. 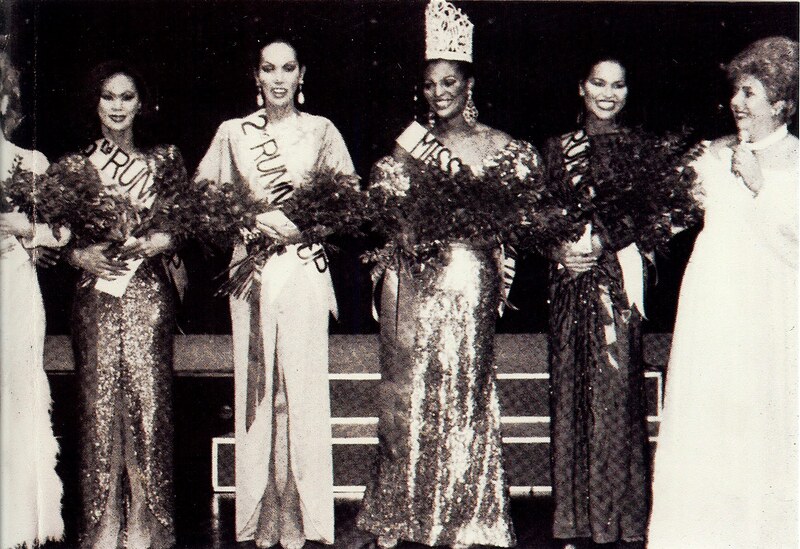 I was the designer who created her White Fringe dolman sleeve top and lycra under gown for the introduction in White for the 1984 84 Miss Continental Pagent. I am also an author of 2 books.